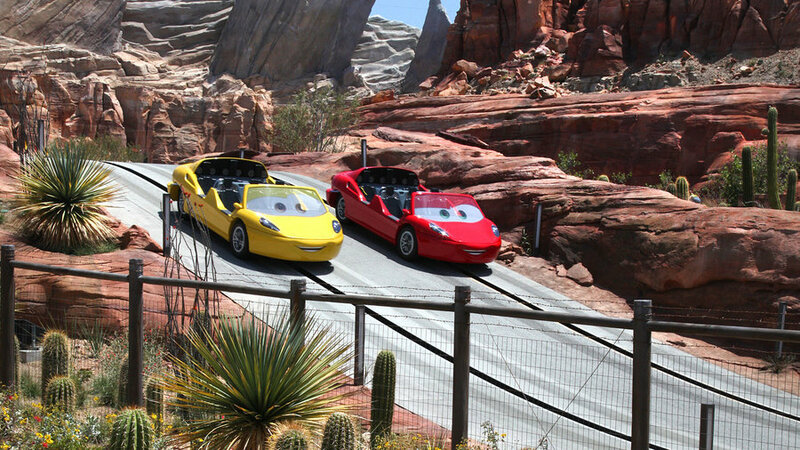 And you’re off, on a wild ride through the brilliant world of Cars, following Route 66’s twists and turns through canyons and mesas and the towering Cadillac Range mountains before claiming victory at the finish line. This is a new classic, as great a ride as Disney’s Imagineers have ever dreamed up. 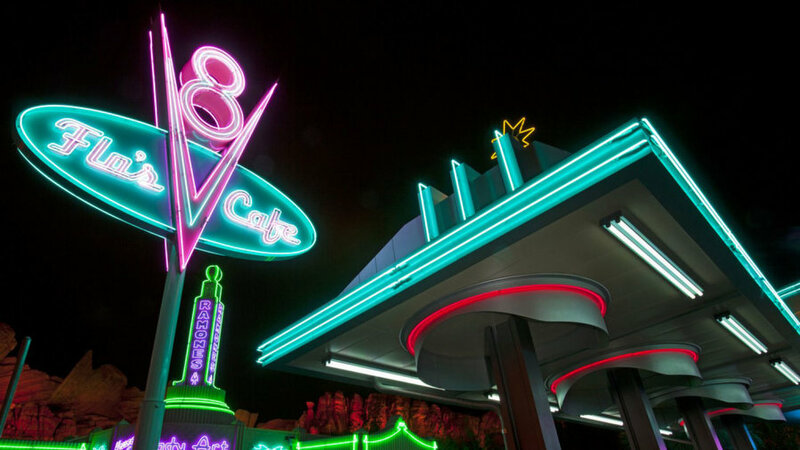 A fun roadside diner, with basic food (burgers, shakes, and for breakfast surprisingly good chicken tamales and scrambled eggs) served in a flashy, chromy café that also boasts great views of the zooming cars of Radiator Springs Racers. No day at Disneyland Resort is complete without a chance to get soaking wet. 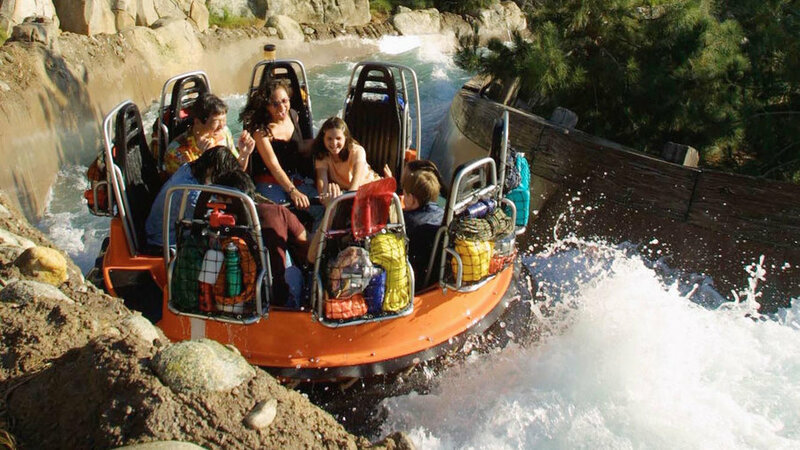 And this ride does the job just fine, as your whitewater raft hurtles down Grizzly River through mountain canyons and into an abandoned mine. Note: whichever raft seat you pick will be the one that gets splashed the most. 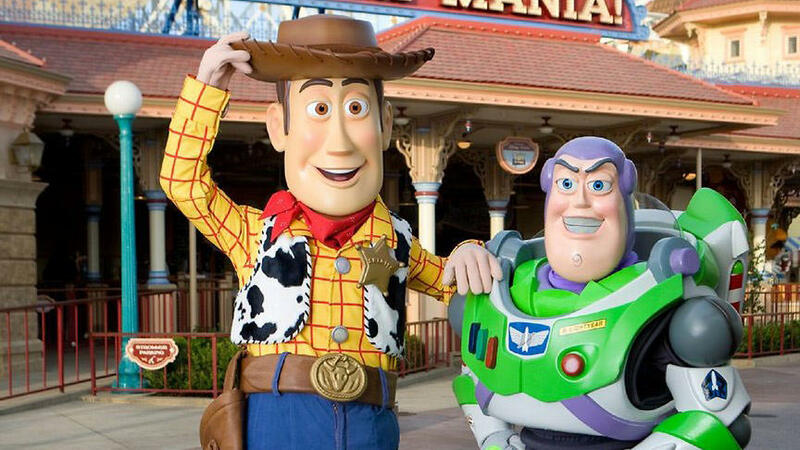 Hone your carnival midway sharpshooting skills with Woody and Buzz and other Toy Story stars. Can you get a better score than your kid? Probably not. You’ll still have fun. This awesomely terrifying roller coaster offers a mile of thrills, including a loop-de-loop where you zoom upside down and worry if your car keys are going to fall out of your pocket to the ground. If you’re a roller coaster fan, you need to be here. If you are the parent of a 12-year-old roller coaster fan, you need to be here—and you may be asked to go over and over again. A vast screen and moving bleachers convince you that you are, in fact, getting an aerial tour of the most spectacular wonders of the Golden State, from snowy Sierra Nevada peaks to Monterey Bay to, naturally, a fireworks show at Disneyland. 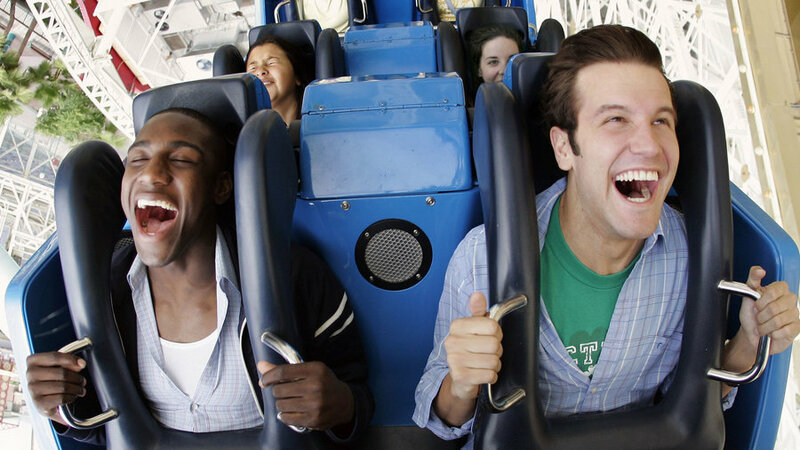 It’s exhilarating and soothing—a perfect place if you need to recover from your third ride on California Screamin’. A haunted Hollywood hotel, circa 1939. A truly out-of-order elevator. Lots of screams. We give this attraction first place in the Disneyland Resort scaring-you-silly competition. 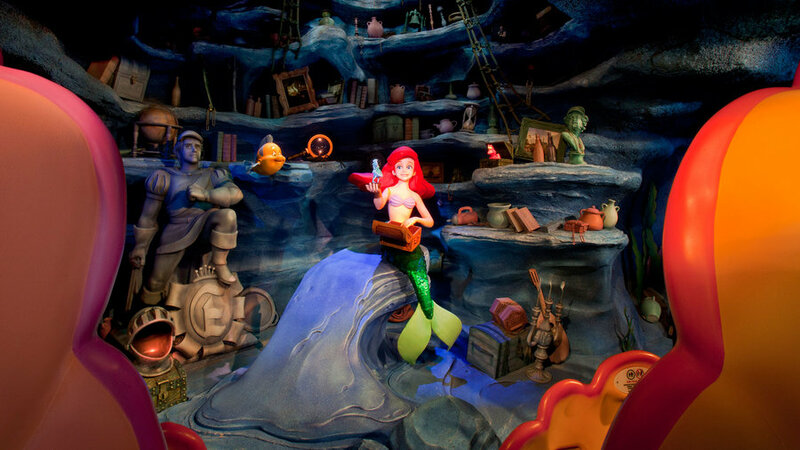 You board a clam-mobile to tour the underwater realm of Ariel, Sebastian, and sinister sea witch Ursula. This ride is obviously designed for younger kids—but the special effects are so charming parents will have a good time, too. The centerpiece of the Buena Vista Street addition to California Adventure, Carthay Circle is one of the most elegant places to eat anywhere in Disneyland Resort. 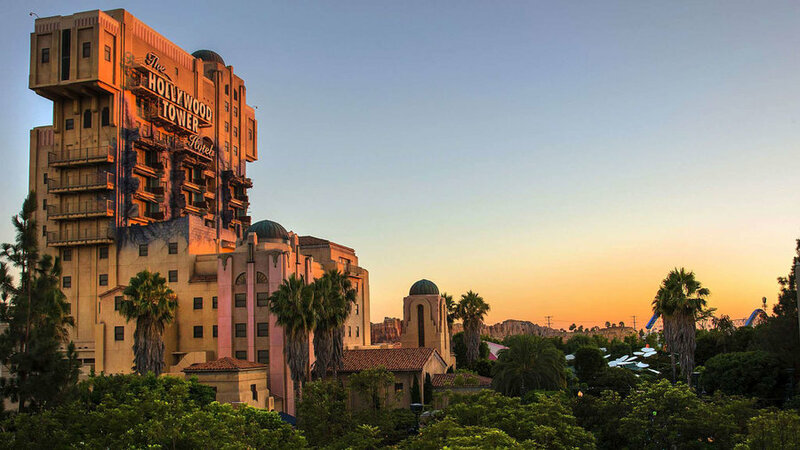 The architecture—the building is modeled after the fabled Carthay Circle Theater in Los Angeles, where Walt Disney premiered Snow White and the Seven Dwarfs in 1937—is beautiful. And the food (lamb porterhouse with parmesan gnocchi, sesame soy-glazed Skuna Bay salmon) is sophisticated. It’s open for lunch and dinner. 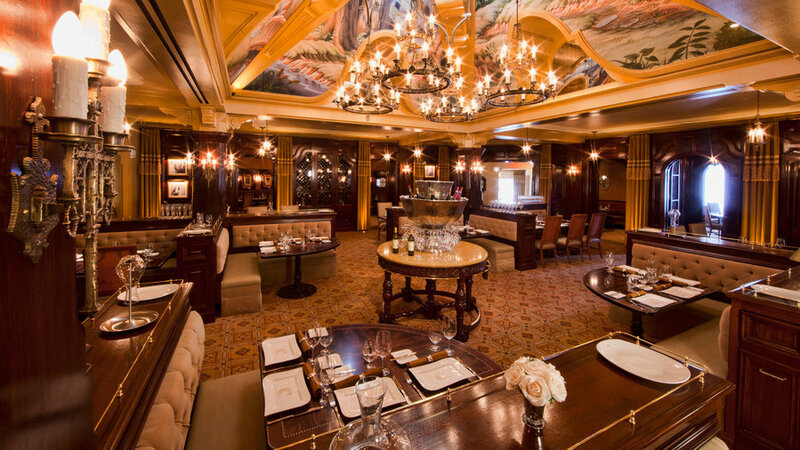 If you don't want a full meal, get a cocktail at Carthay Circle Lounge. 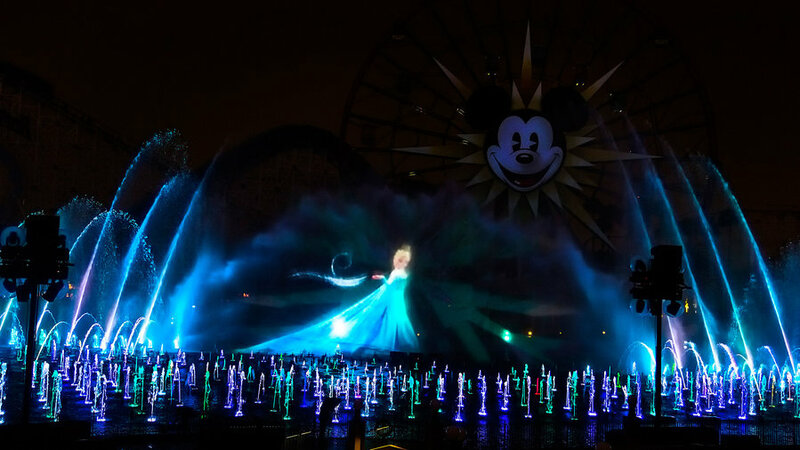 A half-hour nighttime extravaganza uses fountains (1,200 of them), jets of fire, and lasers to wow you, with moments from Disney films magically projected on the dancing waters of Paradise Bay. 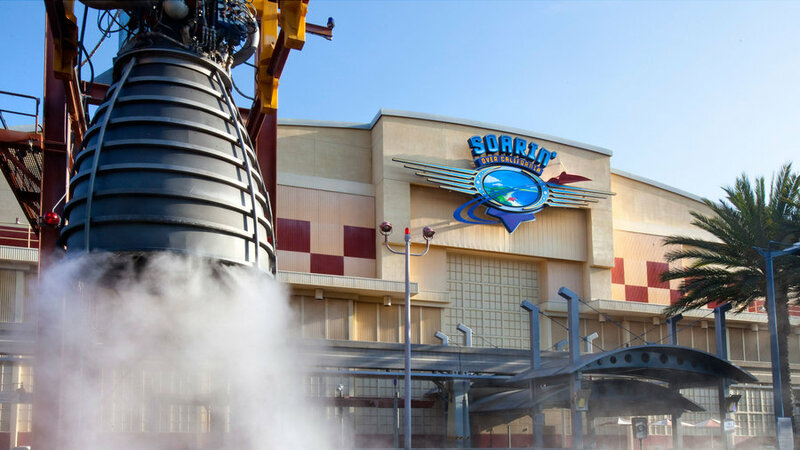 Get a FastPass early in the day to nab the best viewing spots.